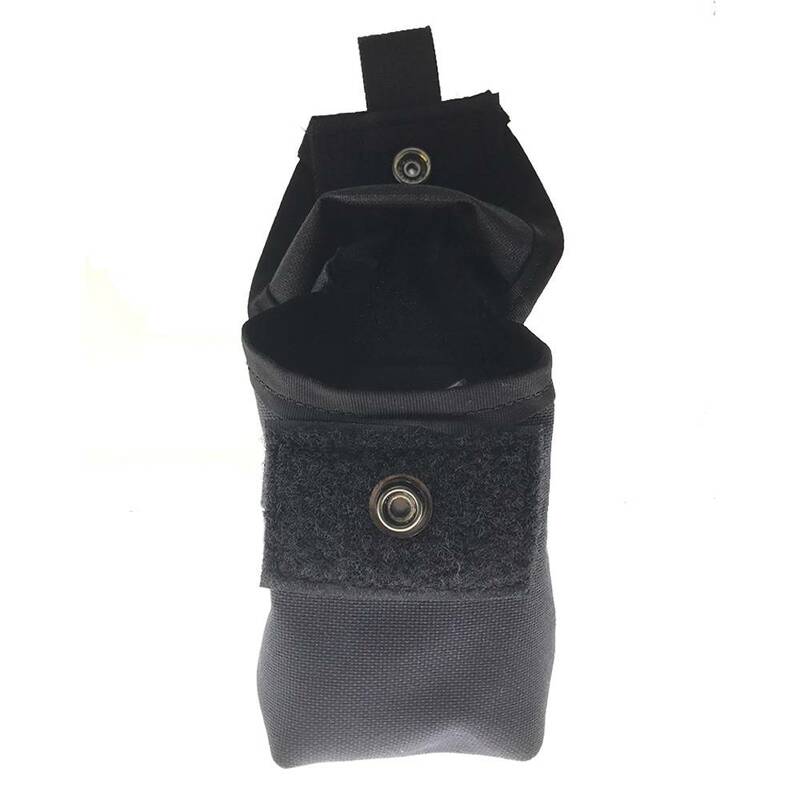 The Dual Narcan Pouch MOLLE is designed to carry 2 x Narcan Nasal Spray 4mg and 1 x pair of Nitrile gloves on a MOLLE platform. 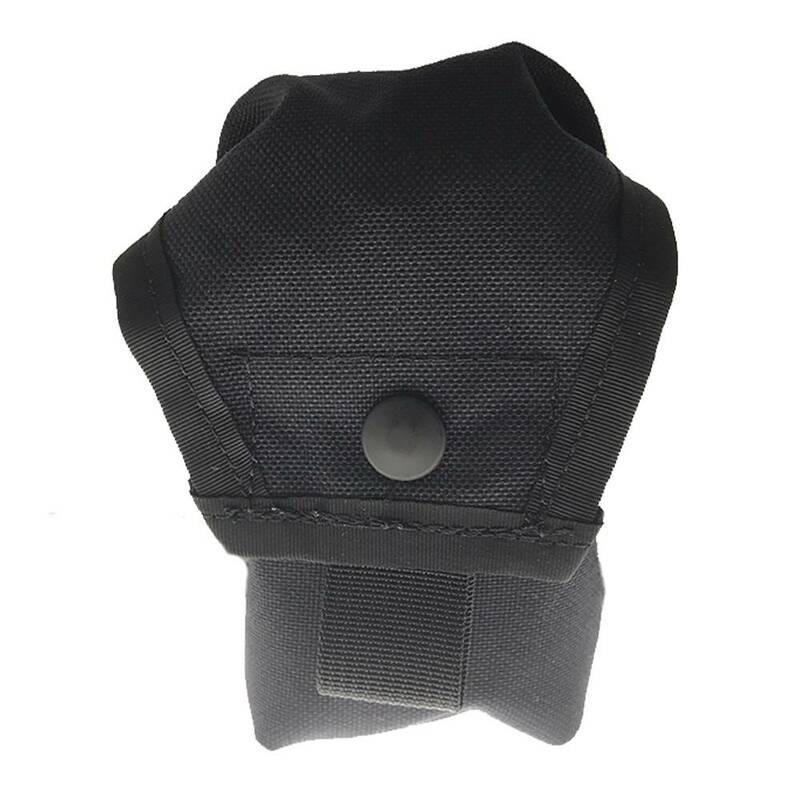 We've collaborated with Canadian-based ICE Tactical to offer a line of purpose-built pouches that meets the needs of our law enforcement clients. The ICE Patrol Duty Line features a laser-cut Hypalon backing is lighter, slimmer and more secure than conventional MOLLE/PALS attachments. Good front snap combined with velcro keeps is closed. The molle in the back isn't the quality I expected. I was hoping for a durable nylon molle with a snap but instead it's a more flimsy rubber type strap that doesn't snap closed. It holds but I'm not sure it'll be very rugged and durable. Pictures on website unfortunately didn't show the back of the pouch.